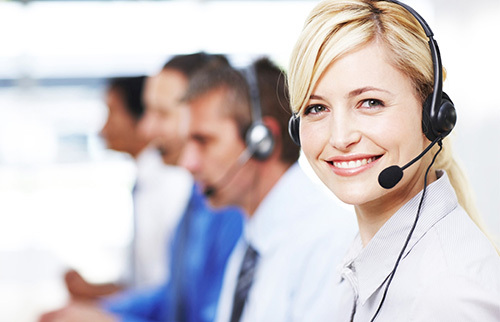 One of the major benefits of the TriageNow system is our aggressive protocols and our Return to Work mindset. Studies show that many workplace injuries—70% in fact– do not require clinical level treatment. For injuries such as Sprains & Strains, Bruises/Contusions, and Pain and Soreness, there is not much that can be done at the clinic above what is considered basic homecare. 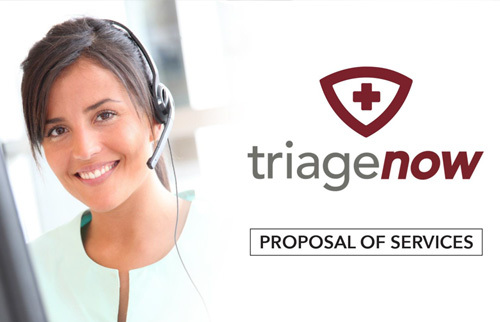 Having TriageNow’s time-of-injury service in place will record all calls, assist the injured employee day or night, and guide them to the appropriate level of care for that injury. How much money is your company wasting on minor injuries going to clinics? Many workplace injuries do not require clinical level treatment.